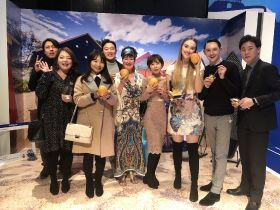 Fresh Australian mangoes supplied by Australian mango supplier Manbulloo were front and centre at a celebration on 25 January at the Grand Hyatt in Seoul, hosted by the Australian Embassy. The event was given the theme ‘Australia Day Open’ and combined iconic Australian foods with a live screening of the Australian Open semi-final tennis match. The My Mango newsletter reported that mangoes were showcased at a dessert buffet table featuring mini pavlova’s, mango pudding, mango smoothies and mango ice cream using 20 trays of fresh Manbulloo R2E2 fruit, delivered by Jinwon Trading. Guests including government and business representatives, media and influencers attended the event which was a celebration of all things Australian. 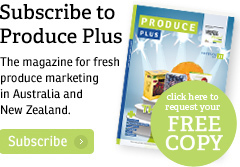 Australia enjoys a 24 per cent import tariff when sending mangoes to Korea. This is around six percentage points less than many other countries who must comply with the standard 30 per cent applied to WTO members. 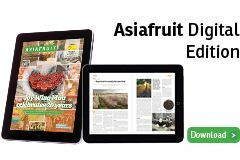 Australia has been shipping mango to Korea since it gained an access protocol in 2010.